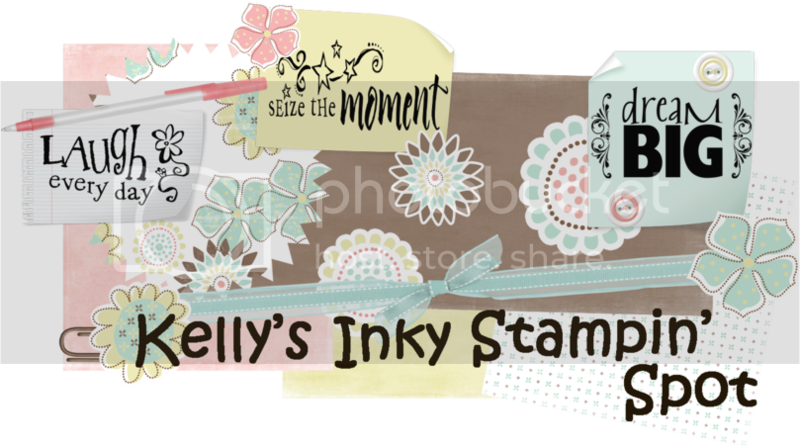 Kelly's Inky Stampin' Spot: Cha-Ching!!! Confetti Tan - Stampin' Up! Chocolate Chip - Stampin' Up! Handsome Hunter - Stampin' Up! LOL. CUtE. You need to make me one too. LOL !!! This is sooo very cute! Hope it helps with your resolution. Hugs! Girl you are totally amazing, I love this, great job!!!! That is super cute...do you get compliments on it at the commissary? LOL!